There are a lot of times we wish we could get repairs done faster at home. 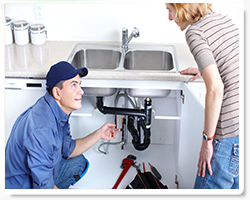 Replacing a toilet is one of the things we want done fast if we have a problem operating one. Such issues may involve leakages at the base, cracks in the tank or the basin. If you are experiencing any of these challenges, immediate help is available if you need help. There are some simple things that a homeowner should be able to do. These include unclogging a toilet, which can be done with a simple plunger. But not all blockages are easy to solve. You will be surprised that your home tools are not up to the task. Don’t panic if this happens; we have very reliable tools that are up to the task and that will be effective if you need help. 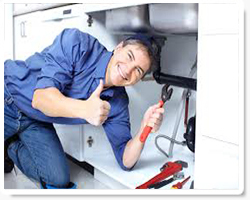 Our parts and repair services for bathroom toilets are what you need when you are desperately trying to get a commode working again. If your guest bathroom is locked because the toilet is broken, you will be inconvenienced if you have a live-in relative. But we can take care of this issue right away if you call us. 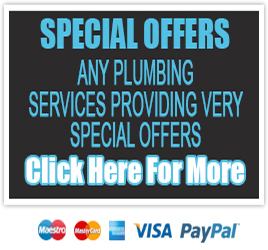 Do you need toilet plumbing and can’t wait. Like a case of diarrhea that needs immediate relieve, having a leaking commode is something that should not be delayed and should be repaired immediately especially if it is backing into the house. This is where we shine more than the competition because we can come immediately and get it done. Call us today in case you have a leaky toilet.